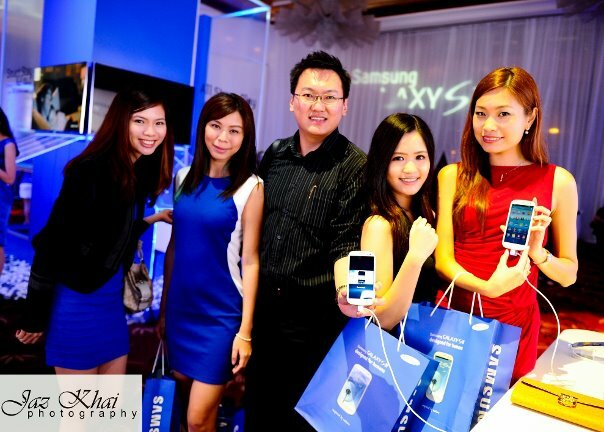 Being a Samsung Galaxy SII user, I am very excited for the arrival of Samsung Galaxy SIII in Malaysia. 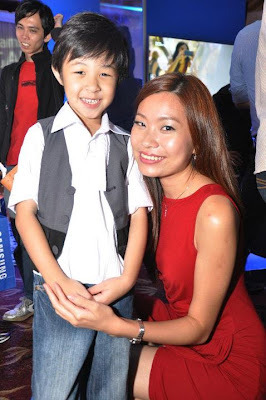 And thanks to Don, I was invited to the Samsung Galaxy SIII Exclusive Media Launch at One World Hotel. Jiayeen, me, Michelle, Mei Sze and Samantha. Mei Sze, me, Tim, Michelle and Samantha. 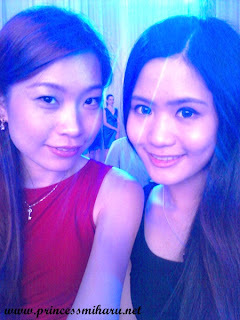 Me & Samantha in the white decorated ballroom, waiting for the launch to start. 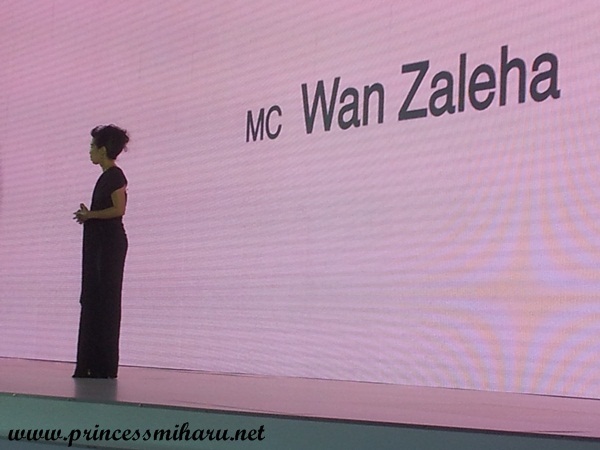 The emcee, Wan Zaleha. She is so pretty and classy. 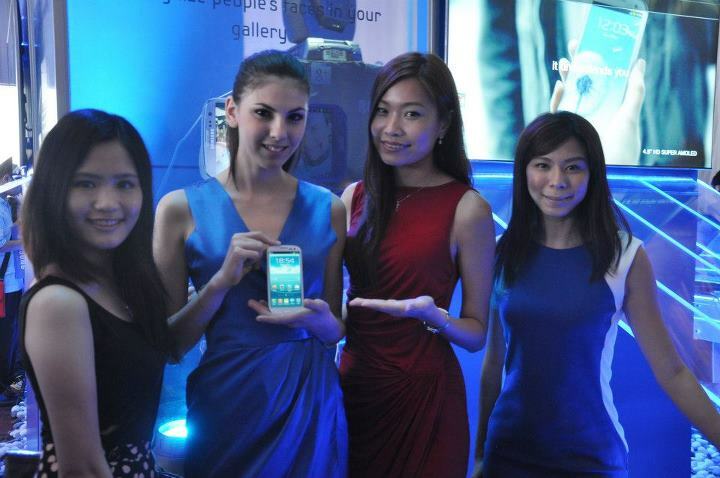 The new Samsung Galaxy SIII is designed for humans and inspired by nature. It is a smartphone that can recognizes your voice, understands your intention, and lets you share a moment instantly and easily. 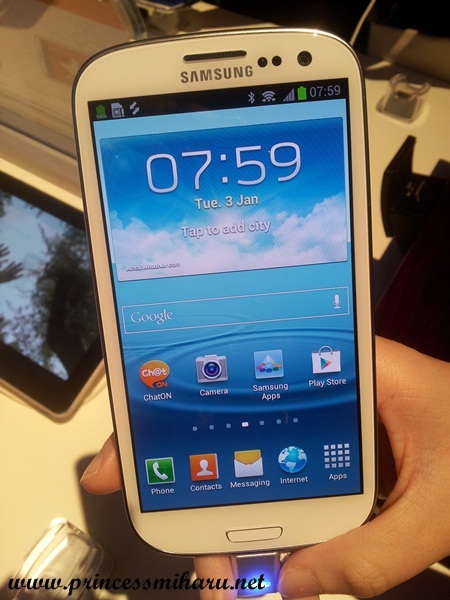 Samsung Galaxy SIII is weighing at only 133 grams and measuring at only 8.55mm thick. It has a 4.8 inch display with Super AMOLED display. Samsung Galaxy SIII is the first device featuring quad core application processor. 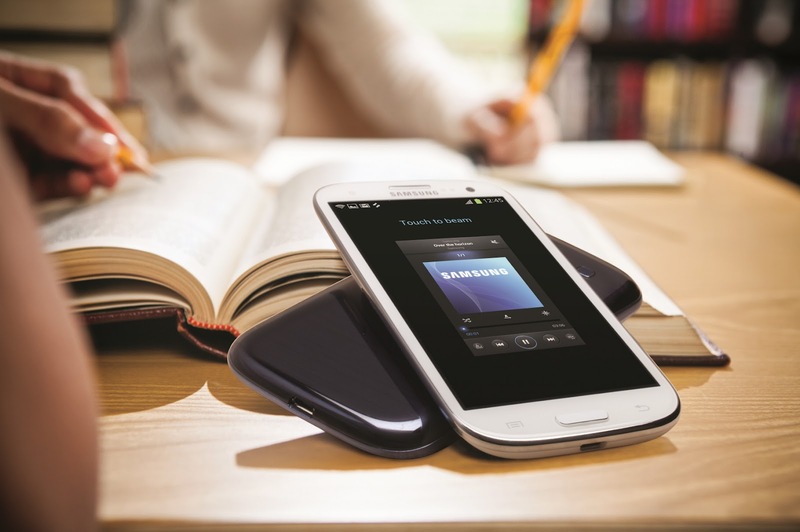 It is powered by Android 4.0, Ice Cream Sandwich and a 2100 mAh battery. 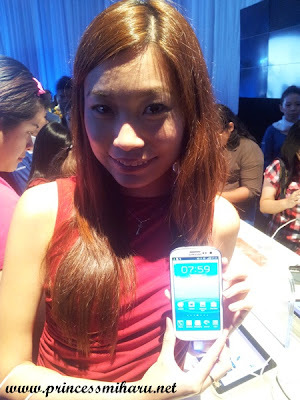 Same as Galaxy SII, Galaxy SIII has an 8MP camera and a 1.9MP front camera. 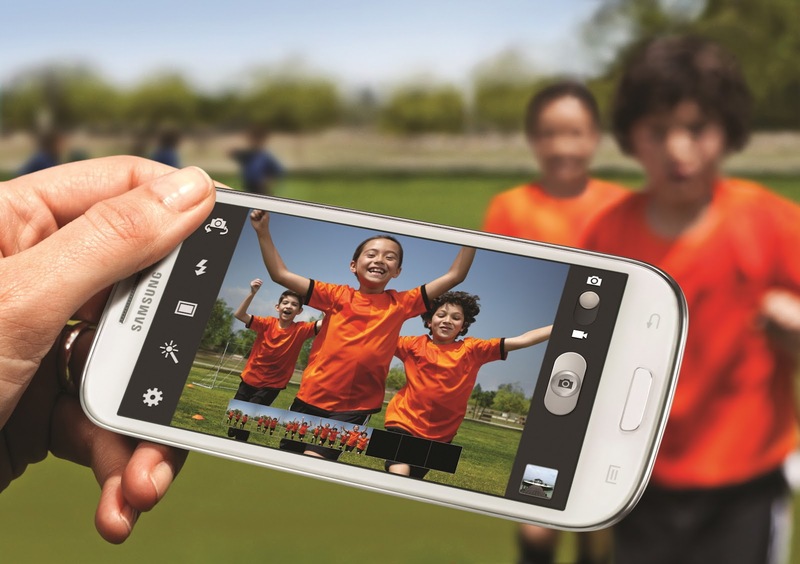 Samsung Galaxy SIII gives a variety of intelligent camera features. 'Burst Shot' allows instant capture of twenty continuous shots, while 'Best Photo' selects the best of eight photographs for you. In addition, the front camera is now allows HD video recording while snap a photo on the same time! :) With an improved Backside Illumination Sensor (BIS), Samsung Galaxy SIII can takes clear shots in low light conditions, resulting in brilliant photos that will be sure to delight! Sharing is now easy and instant with Samsung Galaxy SIII! 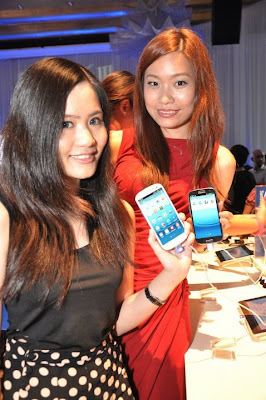 With 'S Beam', users can share files just by touching two Samsung Galaxy SIII phones back to back. 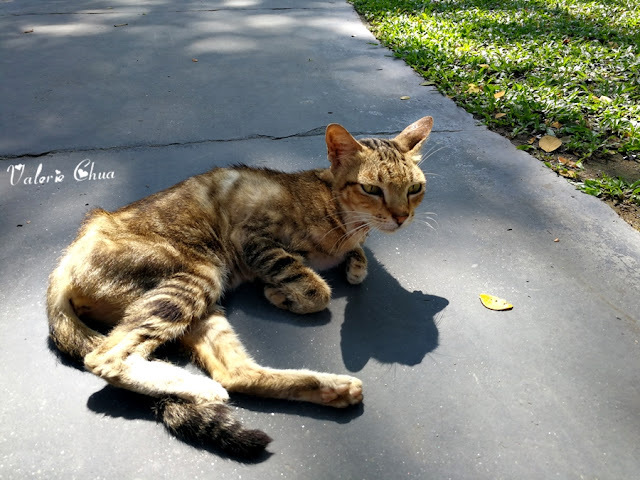 Besides that, 'Buddy Photo Share' allows photos to be easily and simultaneously shared with all friends. 'AllShare Play' allows instant share between Samsung Galaxy SIII and your tablets, PC, cameras and televisions regardless of the distance between the devices. Last but not least, 'Group Cast' allows real-time sharing, where users can make comments or draw changes collectively on their own devices. With 'S Voice', the advance natural language understanding, Samsung Galaxy SIII listens and responds to user's words as well as motions to offer maximized usability. For example, when you are messaging someone but you decided to call them instead, just lift your phone to your ear, 'Direct Call' will automatically call that person. 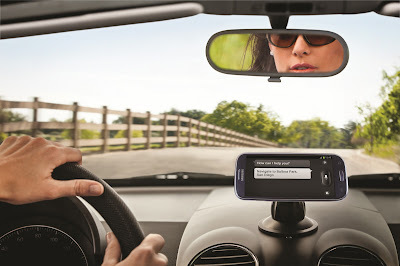 'Smart Alert' function will vibrate to notify you on any missed calls or messages. One more thing I like about Samsung Galaxy SIII is the innovative 'Smart Stay'. 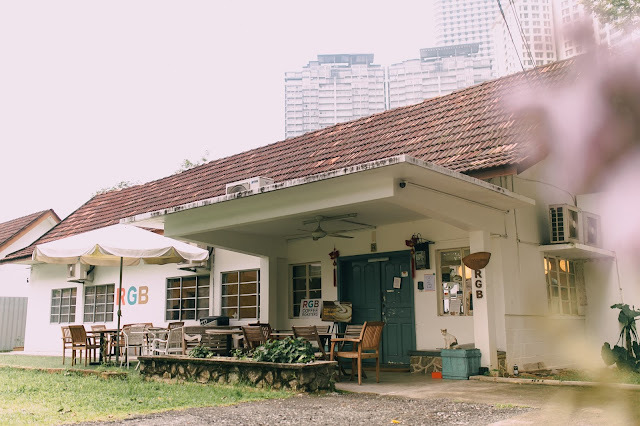 With 'Smart Stay', your phone recognizes your eye movements - read an e-book or browsing the web, by having the front camera identify your eyes, the phone maintains a bright display for a continued and uninterrupted viewing pleasure. I love this a lots because it is such a hassle to keep touching on your phone screen to make sure the display is on. With the beautiful Samsung Galaxy SIII ambassador. Have you attracted by the new Samsung Galaxy SIII yet? 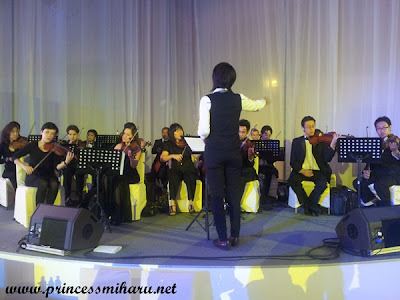 I bet you do coz' I am crazily fall in love with it!! 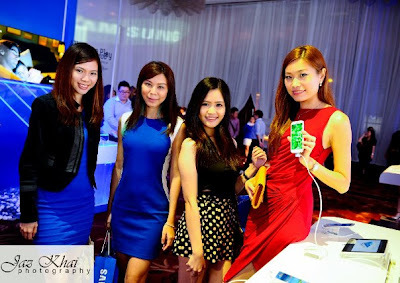 If you are interested to know more about Samsung Galaxy SIII, please visit www.samsung.com/my or the Samsung Mobile Malaysia Facebook page at https://www.facebook.com/samsungmobilemalaysia.